Spring brings with it the desire to declutter, simplify, and cleanse. This craving usually applies to the physical spaces we occupy liked packed closets, overstuffed junk drawers, and tucked away spaces. Cleaning out those external spaces can be very freeing (tip: take the “Pick and Purge” and/or “Clean Up” challenge from the April newsletter). However, extending that effort to your internal landscape can help identify and release unwanted emotions that have become burdensome and which clutter up your mind and heart. Shame and guilt are two very common emotions that could likely use some spring cleaning. Shame and guilt are self-conscious emotions, often brewed up in response to a perceived transgression or shortcoming. Though similar in many ways, these emotions are different. Shame is particularly characterized by the desire to hide and escape. It’s usually about the “self” and can even take shape as dislike or regret about an aspect of who you are as a person. Guilt is the desire to make reparations. It’s usually in response to actions you take or fail to take that impact others (cue that very physical feeling of regret). Shame and guilt generally leave you with a not-so-good feeling, but they’re also important emotions as they can assist with evaluation, reflection, and behavior change. Shame and guilt are actually crucial for the cultivation and care of interpersonal relationships. After the good aspects of these emotions are gathered (e.g., considering the needs of others and appropriately changing behavior), shame and guilt generally hang around like unwanted houseguests. These unwanted guests like to play -on loop- the tape of how they came to visit (that behavior or shortcoming you feel bad about). They encourage continued punishment long after their welcome has passed. What’s worse, when these emotions overstay their welcome, they can negatively impact your physical health. They can trigger chemical reactions in your body that lead to inflammation, gut imbalances, fatigue, and a weakened immune systems. Clearly, these unwanted houseguests need to go. Spring is a good time to identify the past experience that invited them in, make amends as needed, and then show them the door. Find out who they are. Is this shame? Guilt? Call them by name so you really know who they are. Find out where they came from. What experiences/events brought them in? Decide that you want them to leave. Stubborn, unwanted houseguests don’t take subtle cues. Summon your confidence (it’s there!) and be clear with yourself that it’s time for them to leave. Surprise them with kindness. Ironically, self-compassion practices can be an effective way to kick out unwanted emotional houseguests and spring clean your emotional spaces. Self-compassion and self-kindness practices are designed to support caring and understanding of yourself, rather than being too harshly critical. Consider these practices as the space-making decluttering, cleansing wipes, and open windows that refresh and enliven your internal space. You’ll then be able to reorganize and restock your emotional space in a way that serves you better. 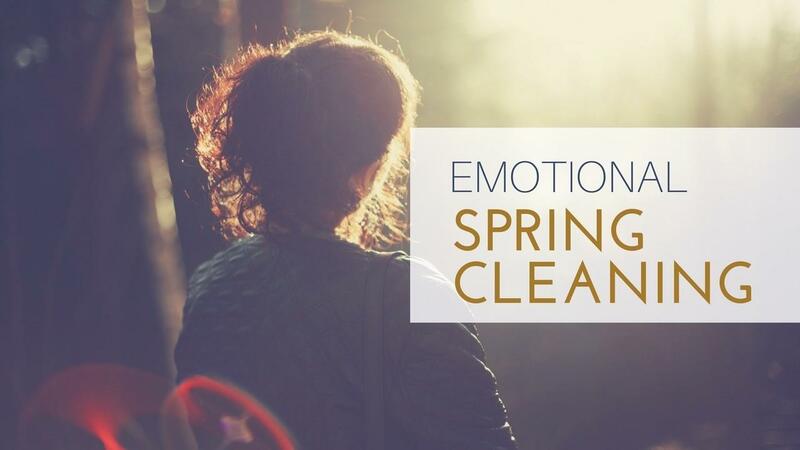 Try the Emotional Spring Cleaning Meditation and the Loving Kindness Meditation below to help invite your unwanted emotional houseguests out. Use them as often as you like this month. 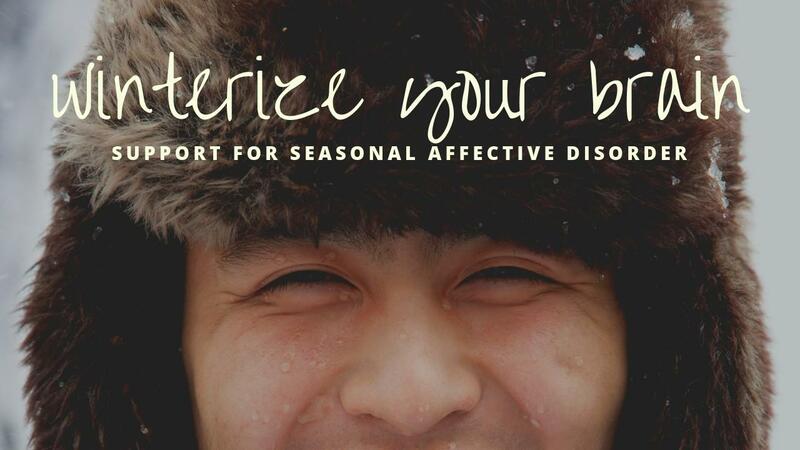 You can also find more resilience-boosting spring cleaning practices at the newsletter. Sign up here. Begin taking slow, deep breaths. Think of a situation that has brought up shame or guilt for you and that you would like to release. If you’re able, allow yourself to re-experience the emotion. If this is too distressing, do this with a mental health professional who can help support you. Scan your body and notice where in your body you feel this emotion. Focus on this area of your body and feel exactly whatever is there. Emotions are often experienced in the body as specific sensations like warmth or coolness, tightness or relaxation, or even pain or nausea. As you notice sensations in your body that may be connected with this chosen emotion, try to be aware of any resistance you may have toward experiencing uncomfortable feelings in your mind or body. Instead of avoiding or pushing away the discomfort, simply allow the sensations to be there. Try to simply feel whatever is going on in the present moment with curiosity. Resistance to or avoidance of the discomfort may allow unwanted feelings to stick around longer. Letting go of resistance can allow these things to be revealed and ultimately move out. Imagine yourself releasing the unwanted emotions. Picture this release however makes sense for you. For example, you could envision them as those overstayed houseguests as you open the door and invite them out. You could picture them as smoke dissipating, balloons floating away, or anything else that helps you. Notice any body, mind, or heart sensations that may arise as you release these emotions. When ready, take a few more slow, deep breaths and move back into your day (perhaps feeling a bit more refreshed in body, mind, and heart). Find a comfortable seated position, lay down, or head outside for a walk. May I be free from harm. May I feel love and kindness each and every day. May I have health and balance in mind, body, and heart. May I forgive myself and others for actions that brought up shame and guilt for me. May I choose to release these emotions, but retain the good lessons that they also brought. May I feel more spacious and balanced in mind, body, and heart. May I stay aware of mind-clutter and unnecessary emotional baggage that may pile up from time to time. 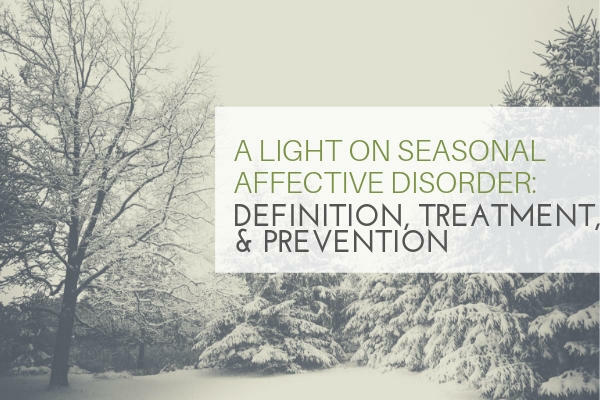 May I act on this awareness by taking the time to identify, release, and clean out my inner world in all the seasons of my life.